Who could forget @CowboyCerrone's return to LW in January!? Cerrone returns at #UFCOttawa ➡️ On-sale Friday! New episode of Ariel & The Bad Guy is up! We talk Dillashaw, Rockhold, Jones, 170, Till, Masvidal, Cerrone-Iaquinta and more.
.@benfowlkesMMA talks Tim Means' nasty injury, Dana White being MIA at #UFCWichita and Conor McGregor's hang-up on fighting Donald Cerrone. THIS is how @DarrenTill stopped Cowboy Cerrone! 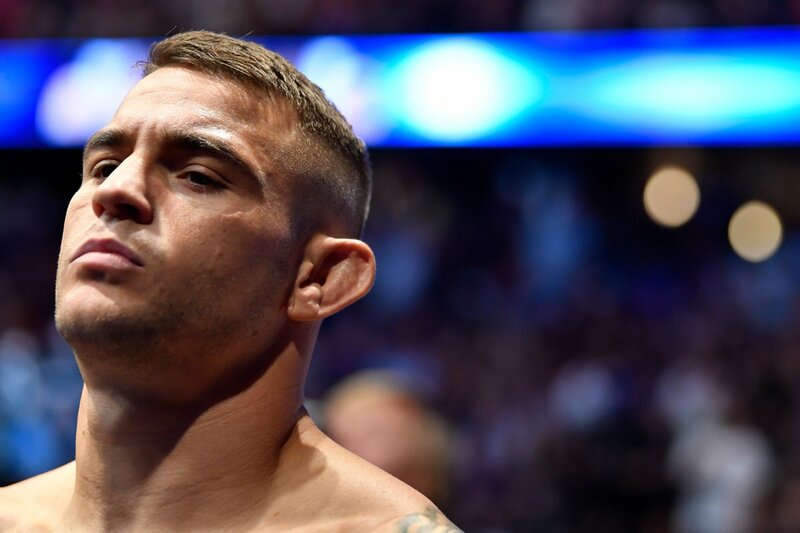 Can he do the same to Jorge Masvidal at #UFCLondon on Saturday? "I'm going to be a dad." 30 fights, 22 wins in the UFC... Stunning. Fiiiiiiiiight weeeeeeek!!!! Rafael dos Anjos vs Donald Cerrone for the lightweight title LIVE and FREE on FOX!!! Recently Cerrone has been linked with Conor McGregor and Nate Diaz but those talks never got far, sources say, so it appears UFC is ready to move on from those two options. UFC is currently discussing a potential Al Iaquinta vs. Donald Cerrone main event fight for the May 4 card in Ottawa, Ontario, Canada, sources say. The fight isn't finalized or signed, but it is definitely being seriously discussed at the moment. Cerrone wins. What a fight. Liverpool, stand up! Darren Till TKOs Donald Cerrone in the first round. What a performance. Calm as can be throughout. The Scouser has arrived. 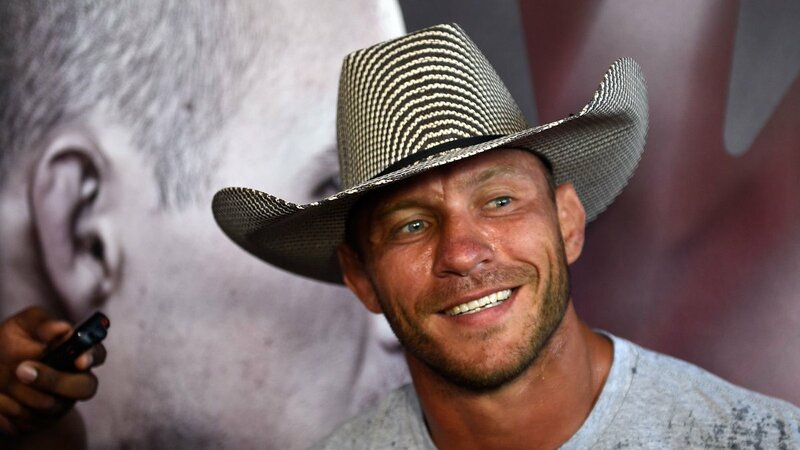 With the victory, Donald Cerrone becomes the UFC's all-time leader in wins (21) and finishes (15), per @ESPNStatsInfo. Fiiiiiiiight weeeeeek!!!! 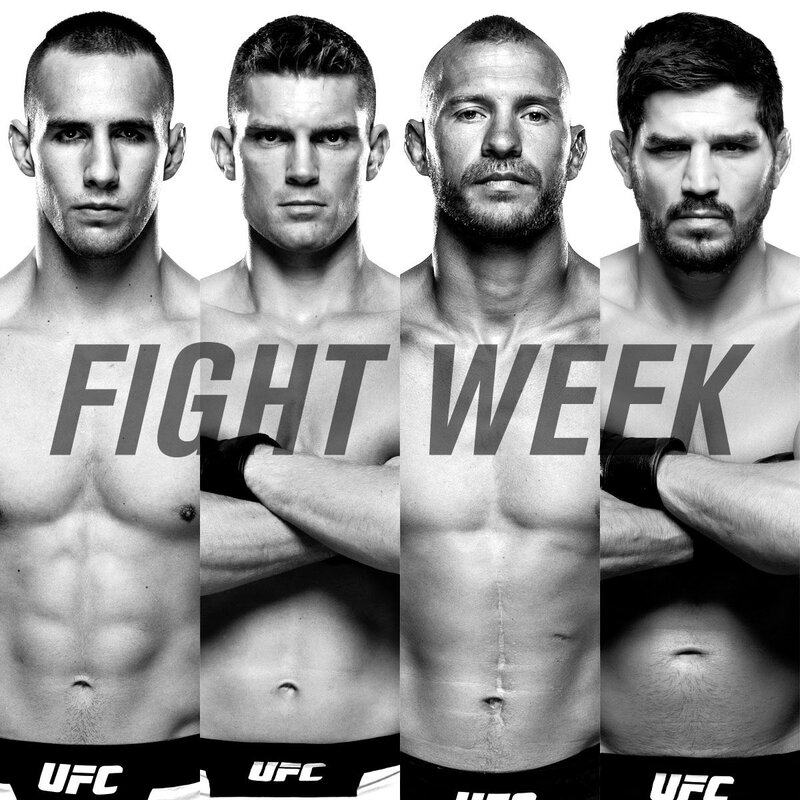 MacDonald vs Thompson and Cerrone vs Cote this Saturday LIVE and FREE on @FS1!!! Yeehaw! 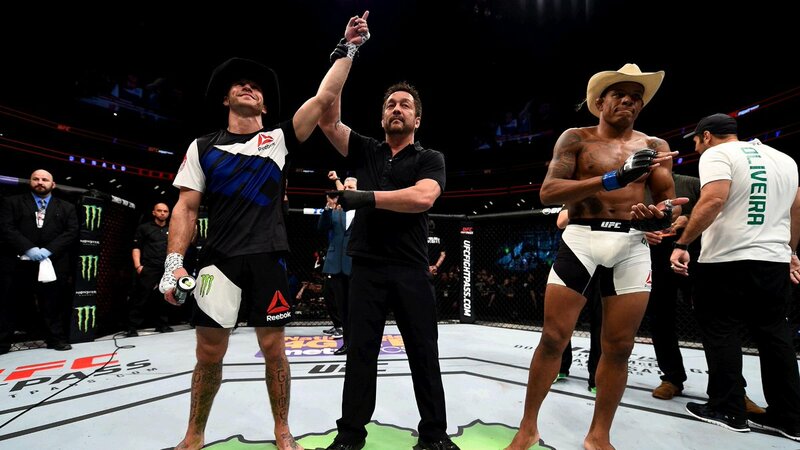 In a battle of the "Cowboys", Donald Cerrone bests Alex Oliveira, winning by submission in the 1st round. Close out 2015 w/ a BANG! Fiiiiiiight weeeeeeek!!! 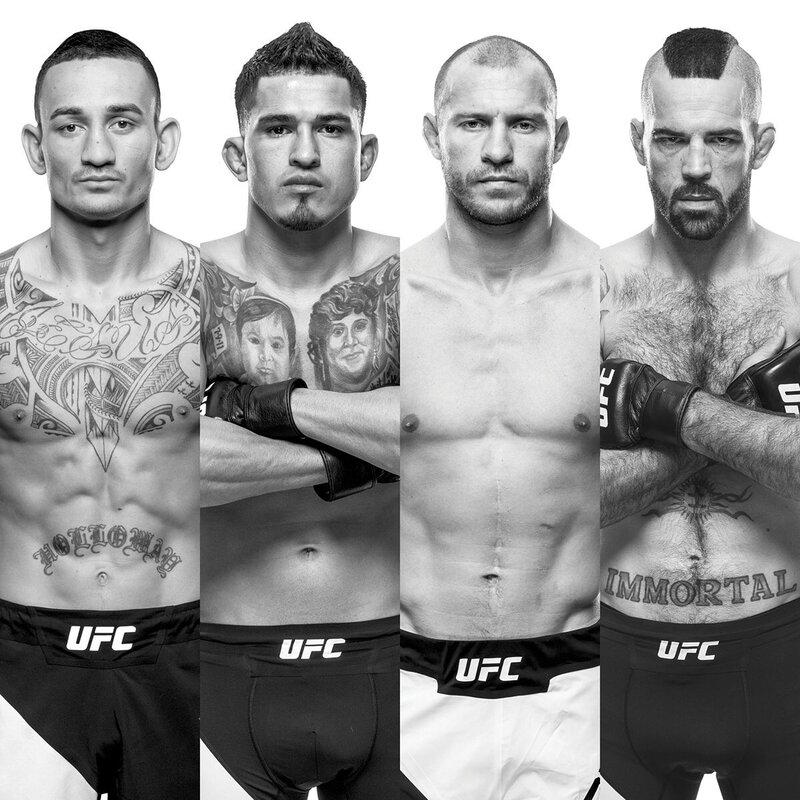 Pettis vs Cerrone, Rampage vs Tiexiera and Dodson vs Mighty Mouse this Saturday on FOX!! !